Shaken & Stirred For A Good Cause! – GOSH!About: Fashion. Art. Music. Events. TV. Non Profits 'N' Lifestyle > Subscribe now! Join C-CAP Junior Board For A Premier Walk-Around Cocktail Tasting! This coming Tuesday, October 25 at the One Manhattan -STK in the Meatpacking District, at 6:30 pm, the C-CAP JUNIOR BOARD is hosting New York City’s finest bartenders and mixologists, at the Shaken & Stirred Event, serving their many crafted creations of cocktails alongside tasty hors’d’oeuvres from STK. Where there’s cocktails, there will be music, provided by DJ Imaginary Numbers , plus complimentary Maison Marcel Rose, and ice cold Heineken, plus you have a chance to buy raffle tickets and win some amazing prizes. 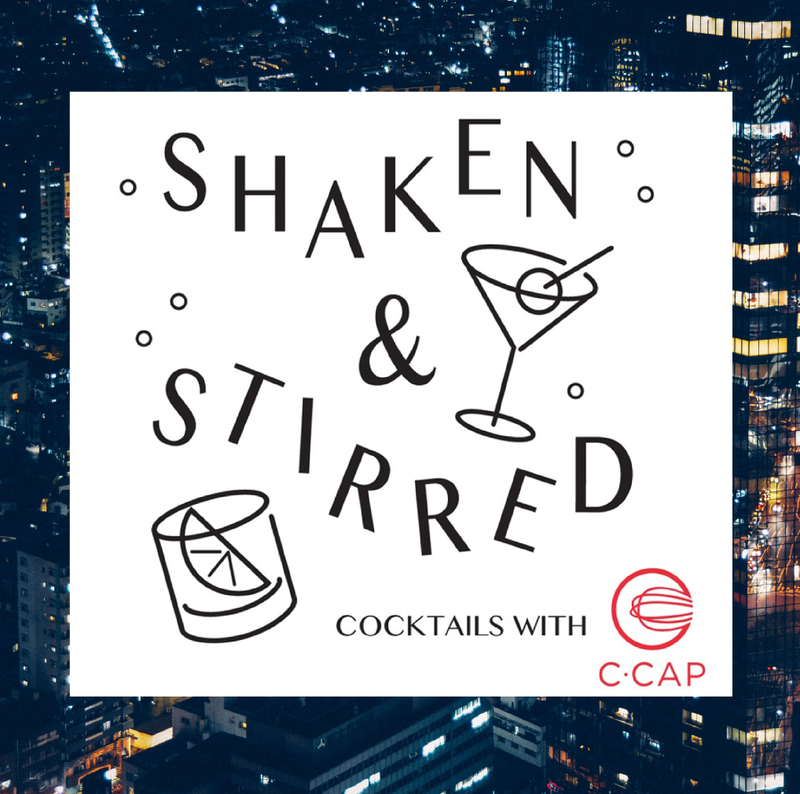 Get your tickets today at: https://ccapinc.org/events/shaken-stirred-cocktails-c-cap/ or purchase at the door. Careers through Culinary Arts Program (C-CAP) is a national non-profit that transforms lives by preparing at-risk high school students for college and career opportunities in the restaurant and hospitality industry.